Dubai, U.A.E., 3 September 2017 – Dubai Aerospace Enterprise (DAE) Ltd. announced its leasing division DAE Capital has completed the delivery of three Airbus A320-200 CFMI powered aircraft to new customer, VivaColombia. The three aircraft bearing serial numbers 3896, 3931 & 3949 were delivered in June and August respectively. VivaColombia is Colombia’s first ultra-low cost carrier and operates both domestic and international routes. 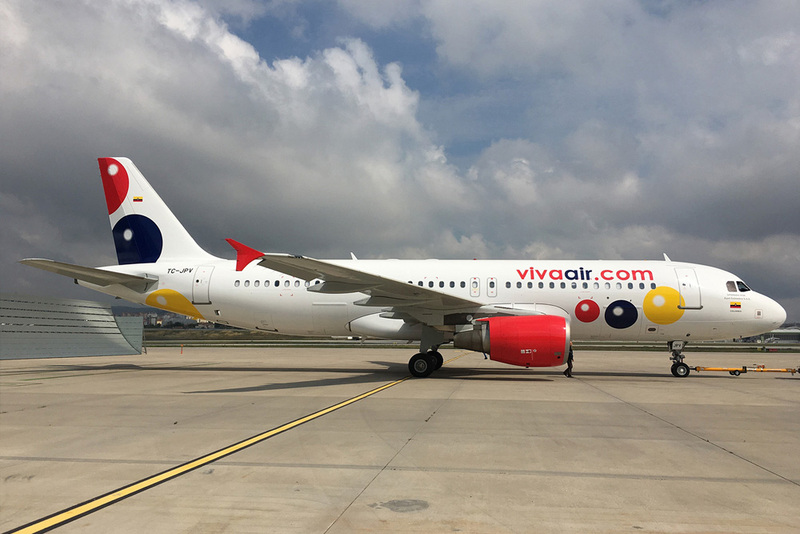 The deal is structured to give the airline the flexibility to also operate the aircraft in the fleet of the recently launched sister company Viva Air Peru.